June 12th is Loving Day, which commemorates the date when the Supreme Court of America ruled to disband all anti-miscegenation laws in 1967 (laws that made mixed race marriages illegal). Tags: American, anti miscegenation laws, celebration, changed laws, coloring sheet, current events, God is love, Heart, Heart Coloring Page, Heart Coloring Sheet, Jesus, loving day, loving day coloring fun, loving day coloring page, loving day coloring sheet, occupy-wall-street, politics, Supreme Court | Permalink. Today is International Day of Peace! The United Nations’ (UN) International Day of Peace is celebrated on September 21 each year to recognize the efforts of those who have worked hard to end conflict and promote peace. 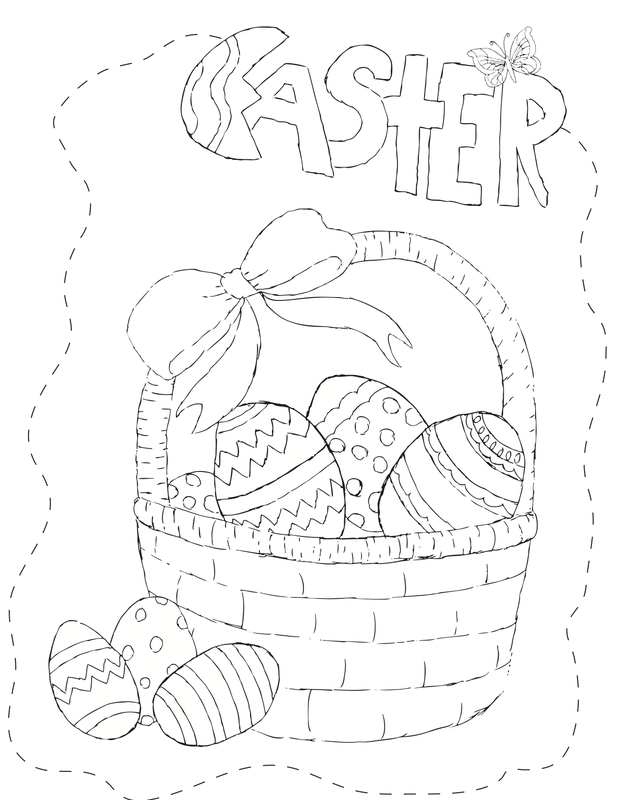 To get your kiddos involved, have them color this coloring sheet. 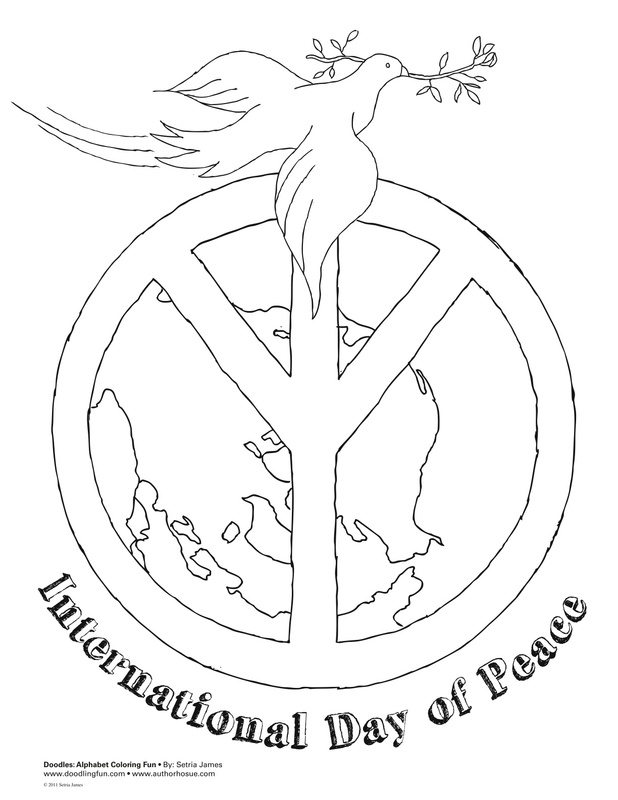 Click here to download the International Day of Peace Coloring Sheet. 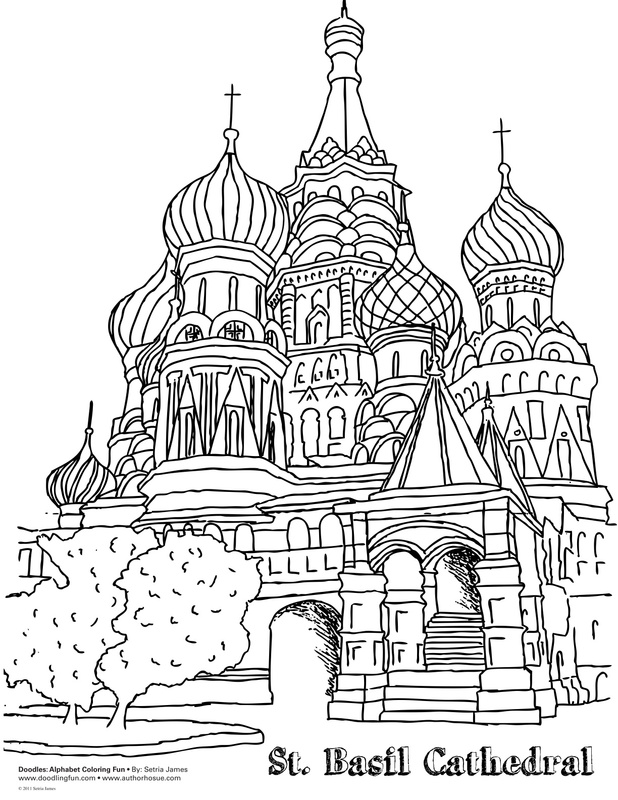 Teachers, feel free to use this coloring sheet as an activity. Enjoy! * Read more about International Day of Peace at http://www.timeanddate.com/holidays/un/international-peace-day. 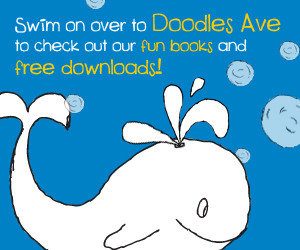 Tags: celebration, child development, children literature, coloring activity, coloring book, coloring exercise, coloring fun, coloring sheets, craft, crafts, crayola, creative fun, Creativity, dad, Day, doodles, drawing, early education, earth, education, elementary, fun, holiday, holiday coloring sheet, imagination, international, international peace day, kiddos, kindergarten, learning, life, line art, line drawing, love, mom, nature, parents, peace, school, Setria James, teachers, world | Permalink.